Our best selling product; The RigTag® is guaranteed to withstand the harshest working environments and has all of your custom inspection needs covered! Durable, versatile and available in a variety of colours! From inspections to animal identification the WrapStrap® can do it all! Customise your WrapStrap® today! If toughness is what you need then look no further! Our metal tags can be made to any dimensions, and can be fully customised with your business details plus barcodes! 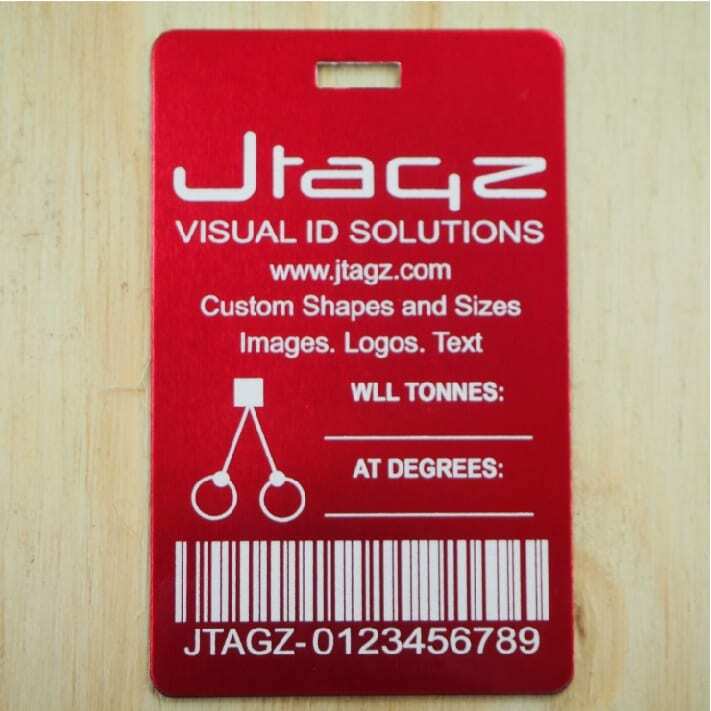 At Jtagz® we are known around the globe for our Customised Visual ID Tag Solutions. With over 35-years experience and millions of custom tag designs under our belts we have the knowledge and experience to assist you with all your custom ID tag requirements. Learn more about Customised TagsCustomise your own Tag Design NOW! 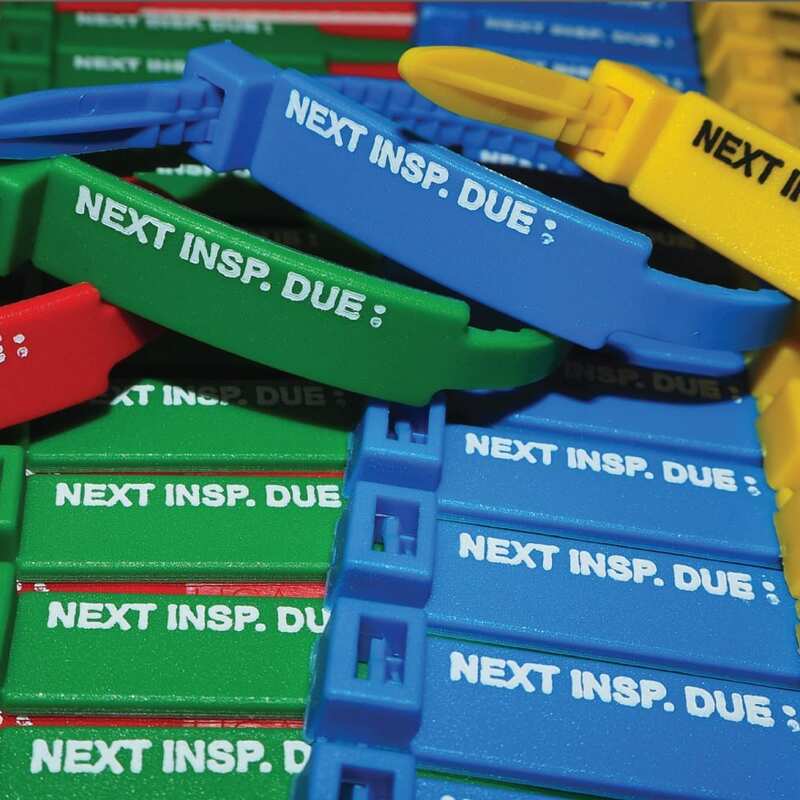 Need a simple Visual ID Tag Solution? Check out our NEW range of Printed Tags that can be sent within 1 – 2 business days! 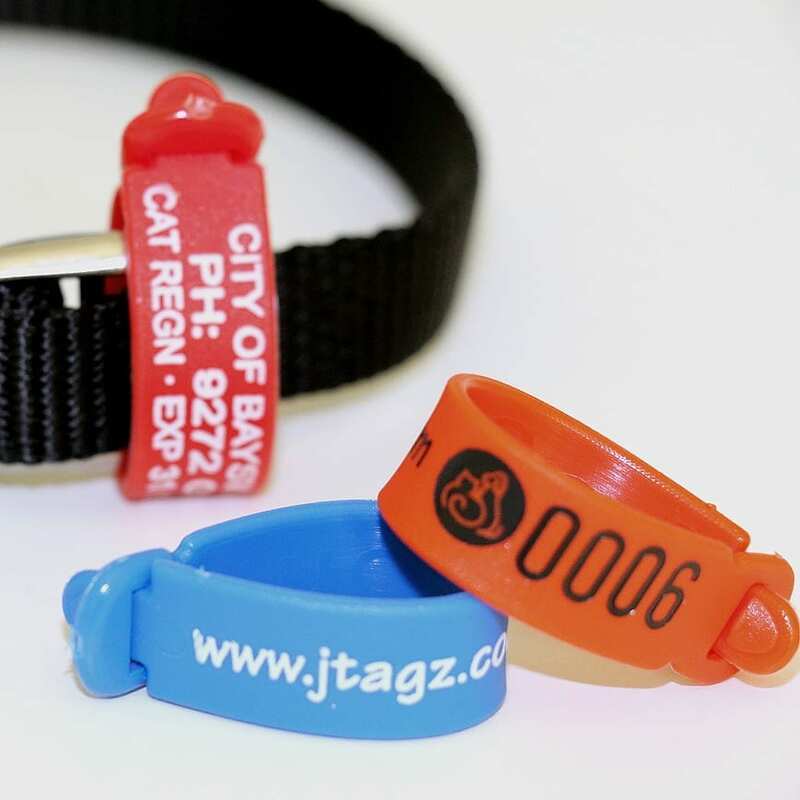 Whether you need tags for the household, work site or for that urgent inspection job, Jtagz® has a product to suit your needs. Learn more about our Printed TagsView Printed Tag Range NOW! Good morning Just a quick thank you very much for filling our order so speedily. Many thanks for some great service. Will be in touch again next year. Hi Danielle, just wanted to let you know that the tags arrived today and they look bloody awesome! Your products have met our expectations. Your turnaround time for the delivery exceeded our expectations - Order one week & receive it early the next. Firstly after some time researching businesses that can help me with products I came across you guys and I'm glad I did. I'm very happy with the products I have received and so are my clients. Jtagz Pty Ltd - Visual Identification Solutions updated their cover photo. Read TestimonialsFind us on Facebook!